The definitive guide to fly fishing for Trout, Bass, and Musky in North Carolina, Tennessee, South Carolina, and Georgia. 14 Regions 7 New Regions! 131 Fishable Reaches 55 New Reaches! 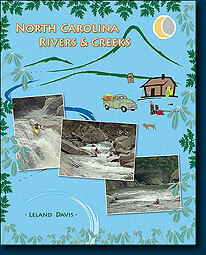 Based on his wildly popular Western North Carolina Fly Guide, J.E.B. 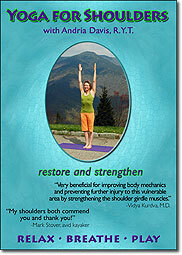 Hall brings you the expanded and updated sequel. 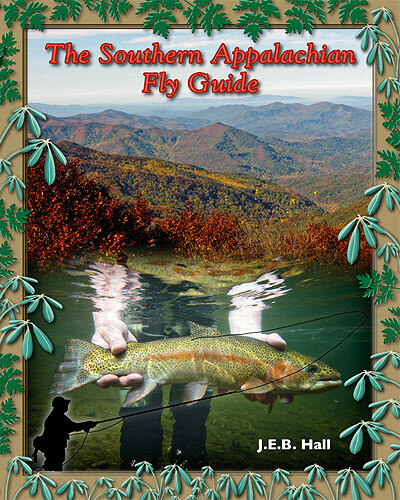 With coverage of almost twice the area and 72% more reaches, the Southern Appalachian Fly Guide is the ultimate sourcebook for everyone from beginning fly fishermen to the Southeast's most jaded hard-core fly anglers. 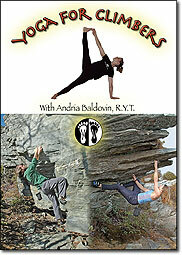 almost 2 hours of yoga! 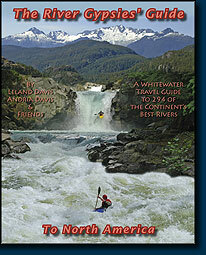 A whitewater travel guide to 294 of the continent's best rivers. 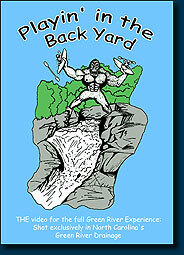 Classic Green River footage from yesteryear including kayaks, c-1s, canoes, & k-2. All rapids labeled in order, carnage, playboating, Lower Joe Creek, and the first ever Green River Race! 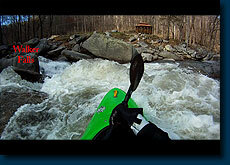 Download this HD POV video guide to all of the major rapids on the Lower Rocky Broad in NC. Download by region waypoints for all of the put-ins, take-outs, playspots, campsites, and more from The River Gypsies' Guide to North America.